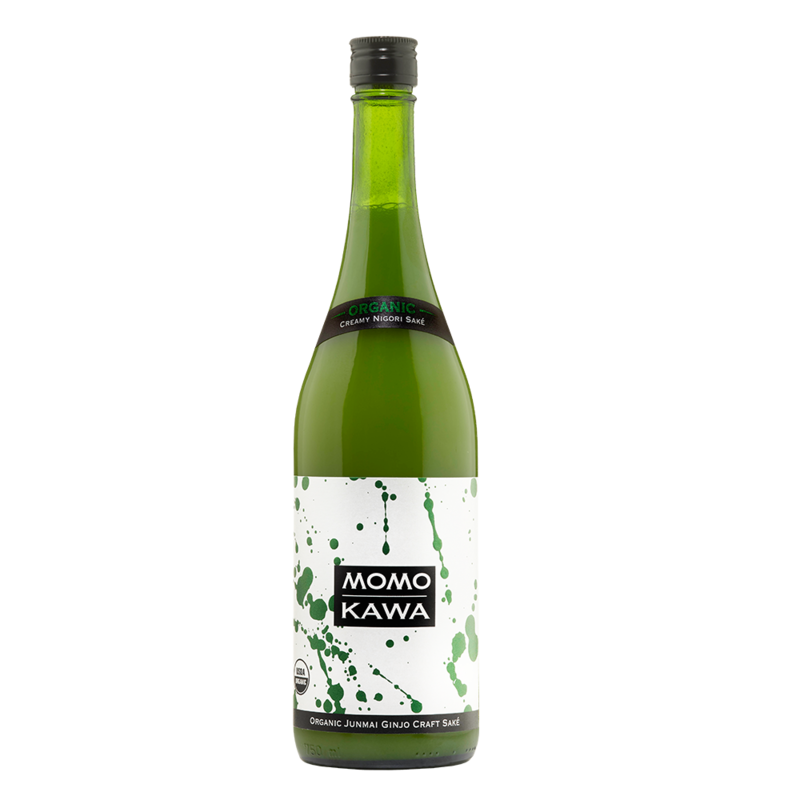 A rich, genshu style saké that is big and bold with fruit aromas supported on the palate with a velvety dense body featuring melon cherry and pepper finish. 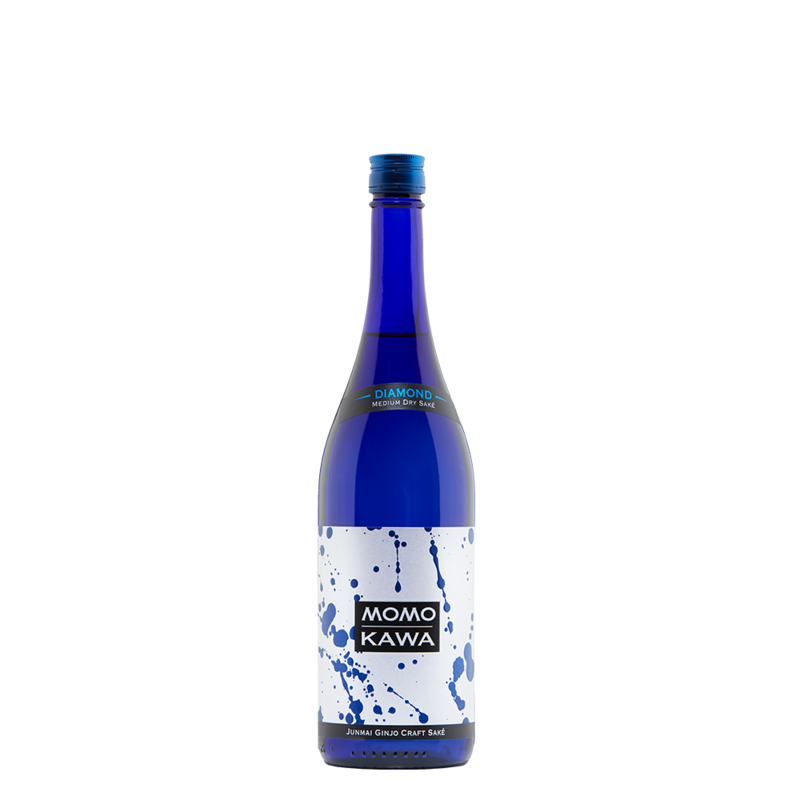 Undiluted, around 18-20% ABV saké. 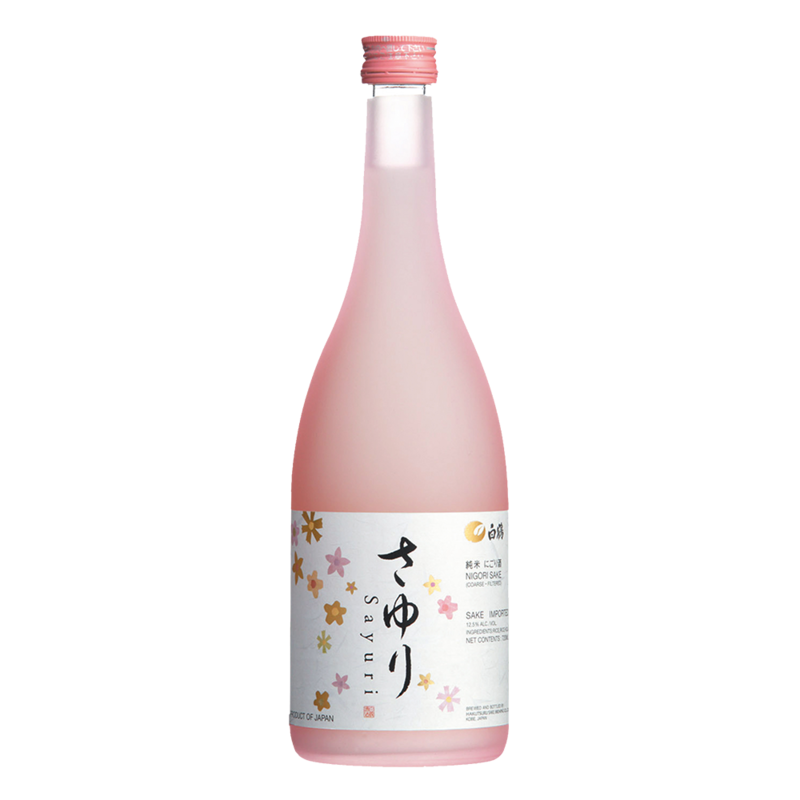 Most saké are diluted to 14-15% alcohol, but Genshu have no added water and are typically heartier in flavor and body. Nestled in Oregon’s Wine Country in Forest Grove, the SakéOne Kura taps into some of the country’s best water with each premium craft brew it produces. SakéOne is America’s first commercially successful craft saké brewery and complements its own premium products with a growing portfolio of fine Japanese imports. 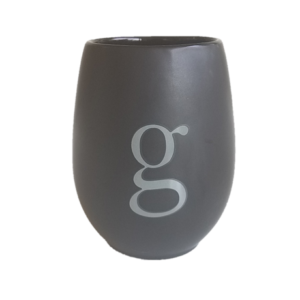 Driven by uncompromised quality and a commitment to saké education at the wholesale, retail, and consumer level. 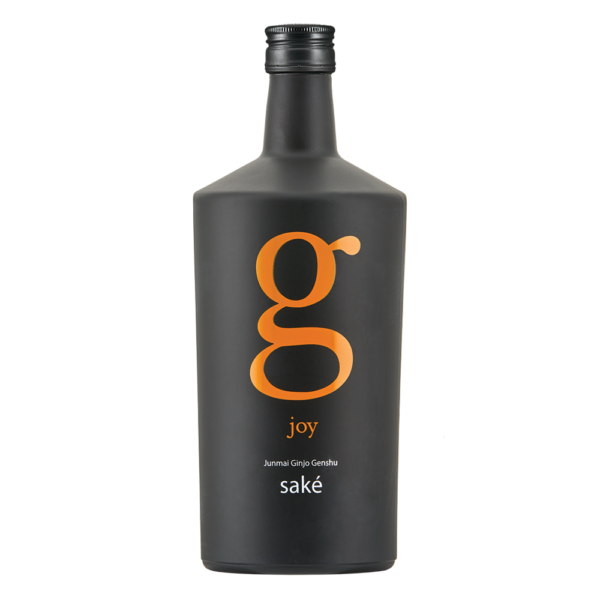 SakéOne is focused on expanding the enjoyment of premium saké in the United States.